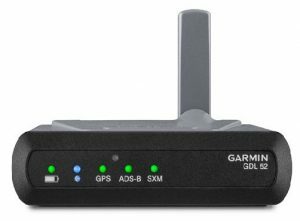 Save with Garmin! | Avionics Blog – Avionics to the Max! We want you to benefit with year end rebates on Garmin’s most popular items. Whether preparing for a complete glass cockpit upgrade, replacing an aging autopilot, adding ADS-B or more, these rebates help you save! Purchase a new GFC500, GFC600, G600 TXi or G600 TXi from now until Dec 28, 2018 you are eligible to receive $500 to $1,000 USD mail-in rebates. Combine a purchase of GTX335 transonder and a GDL 52/51/50 series portable receiver and you are eligible to receive $400 USD mail-in rebate. This is a limited time offer! Purchase one of the following items between Oct. 8, 2018 and Dec. 28, 2018 and submit a copy of the rebate form to Garmin. Any questions? Don’t hesitate to call our team at Maxcraft Avionics! 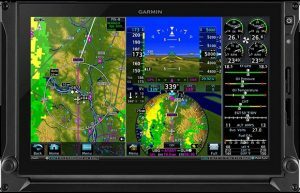 This entry was posted in Avionics News and tagged ADS-B, aera660, aircraft, airplane, Canada, cockpit, D2 Charlie, D2 Delta, efis, Flight Instruments, G500 TXi, G600 Txi, garmin, GFC 500, GFC 600, glass cockpit, GPS, GTX 335, Helicopter, limited time offer, Maxcraft Avionics, panel mount, Pilot Watch, portables, rebates, tcas, upgrade, VHF Radio, VIRB ultra. Bookmark the permalink.